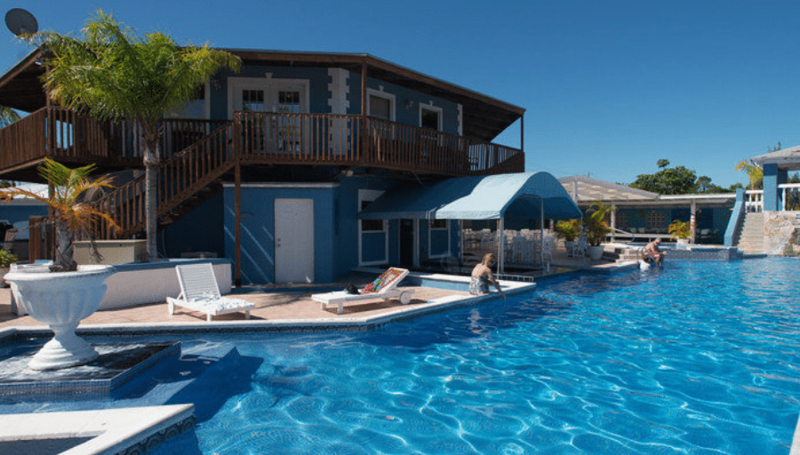 Enjoy a 4 Days and 3 Nights Stay in a 1 Bedroom Apartment at the Ocean Reef Yacht Club and Resort for this Labor Day Bahamas Vacation for as little as $139! Why spend your Labor Day anywhere other than on the beach? That is why we have such a great Labor Day deal for you. Stay in a one bedroom apartment for three nights for only $139 in the Ocean Reef Yacht Club and Resort. We will include two tickets for a Glass bottom Boat ride just to make it a little sweeter! 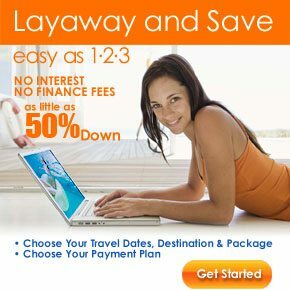 There is no need to waste your time on a cheap hotel, start the adventure and book your Bahamas vacation today! Cool water and warm air make the best combination this Labor Day. What could be better than sunbathing with your toes in the sand, and a cold drink in your hand? There is no doubt that the weather will be pristine for anything you get up to in the Bahamas. Besides being right on the water, the Ocean Reef Yacht Club and Resort has amazing views. Imagine watching the sunset in the jacuzzi, or getting a massage right on the beach. They have an onsite tennis court as well as a pool and a gym room. Relax with some TV at the end of a long day. Each room will include all the main comforts of home, you cannot beat this deal. The Bahamas have some of the most beautiful beaches in the world. With transparent blue waters and white and pink sand beaches, you will not have to look hard to find the beauty in the Bahamas. Why not go snorkeling or diving? Have a day out on the water swimming or fishing. Meet the locals and visit a few of the forts. Visit the water parks or the museums. No matter what you decide to do, the Bahamas will not disappoint.